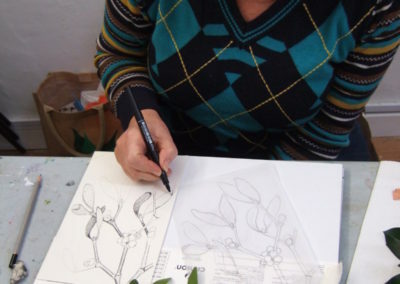 Ruth teaches a range of botanical drawing and watercolour techniques. The emphasis is on botanical observation, accuracy and seasonal plant material. All abilities will be catered for with individual tuition in a supportive environment. Students learn through a series of exercises, which are then applied in small projects to botanical specimens. Basic botany is also covered. Ruth will be teaching sketchbook field drawing skills to enable participants to create their own field sketchbook across the year. 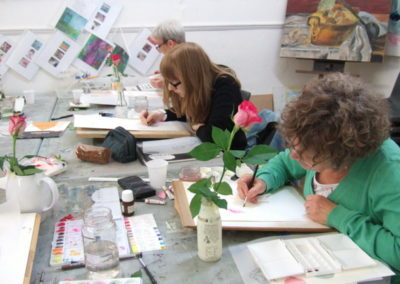 Workshops can be booked individually, but as the sessions are seasonal, people would benefit from booking the whole course to help them build their skills across the year and create a sketchbook for 2018. Workshops can be one day (Saturdays) or two days (Saturdays and Mondays) per season. NB Workshops have to be booked through SWT Wild learning adult courses. The Red House was home to the composer, Benjamin Britten, for the last two decades of his life. 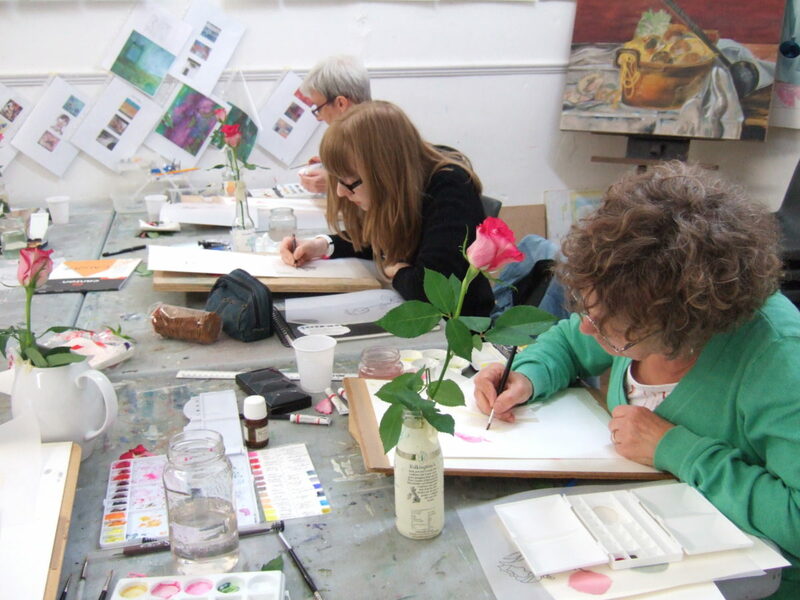 Set in beautifully restored gardens, The Red House is the perfect location for a botanical painting workshop. NB Many students bring a notebook to jot down information. 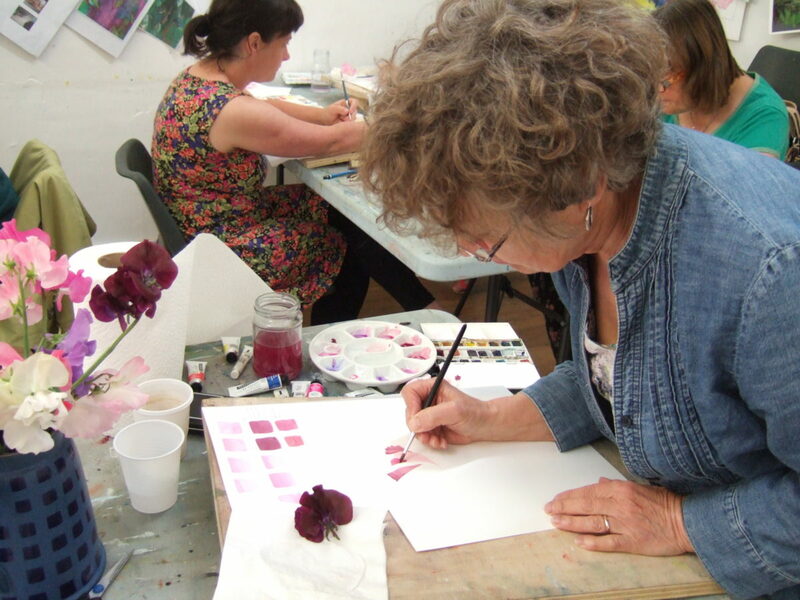 “I have been attending Ruth’s workshops for about a year. The workshops are very enjoyable and fun but also have a serious side for learning. 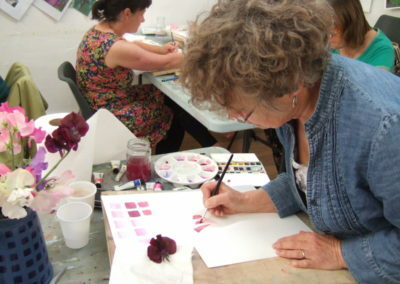 The workshops are extremely good for both the beginner and more experienced artist. 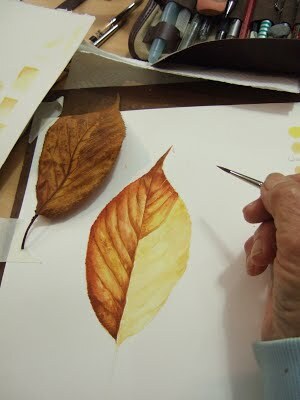 At the moment I am doing a two year Diploma Course with the Society of Botanical Artist. Ruth has helped me with every aspect of the work which is required. 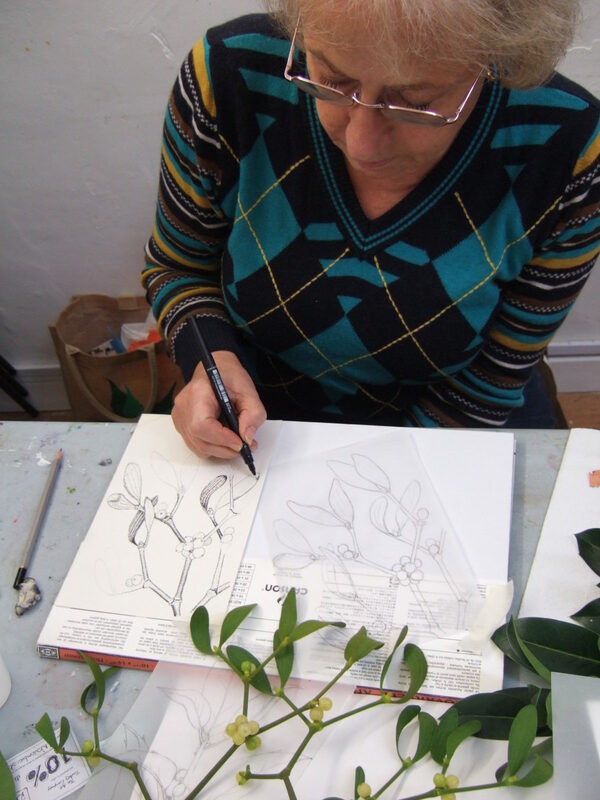 This includes line drawing, shading, colour mixing, form, and observing the detail and the structure of the plants. Ruth knows what is required for the botanical artist.